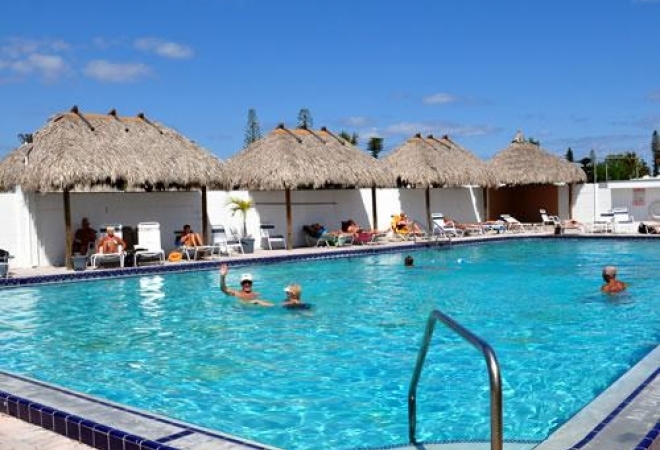 Breezy Hill RV Resort is located in beautiful Pompano Beach. We are conveniently located just north of Fort Lauderdale and just two miles from the Atlantic coast beaches. Nearby shopping, dining, and sporting venues create off site activities for guests to enjoy. Breezy Hill RV Resort provides a laid back environment, making it a place you will want to visit time and time again. This Fort Lauderdale RV resort community is easily accessible by I-95 and the Florida Turnpike. We offer some of the best Atlantic coast RV vacation packages in Florida.